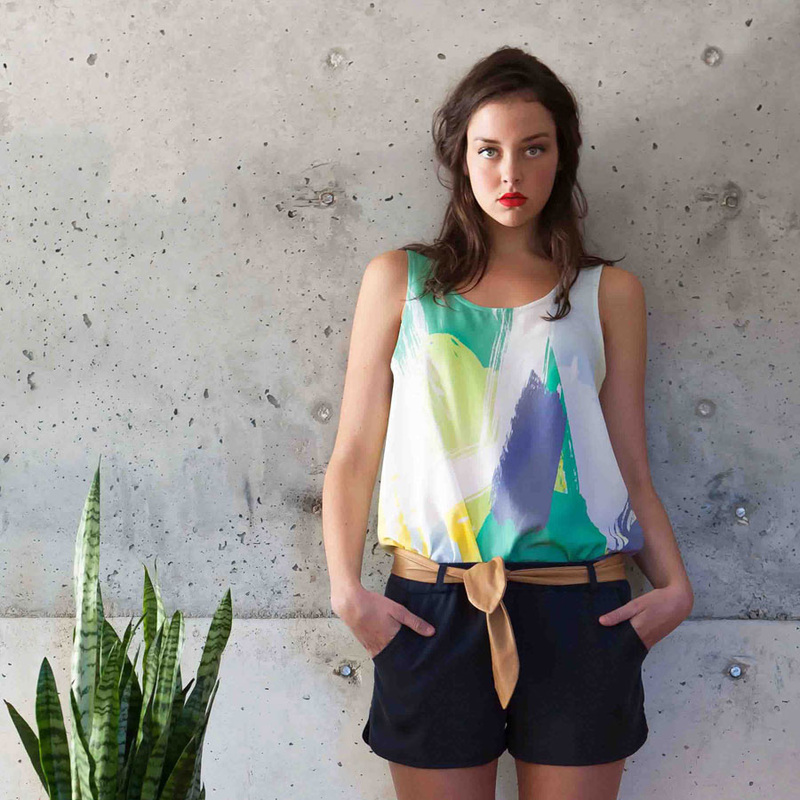 Relaxed, affordable and locally made fashion. 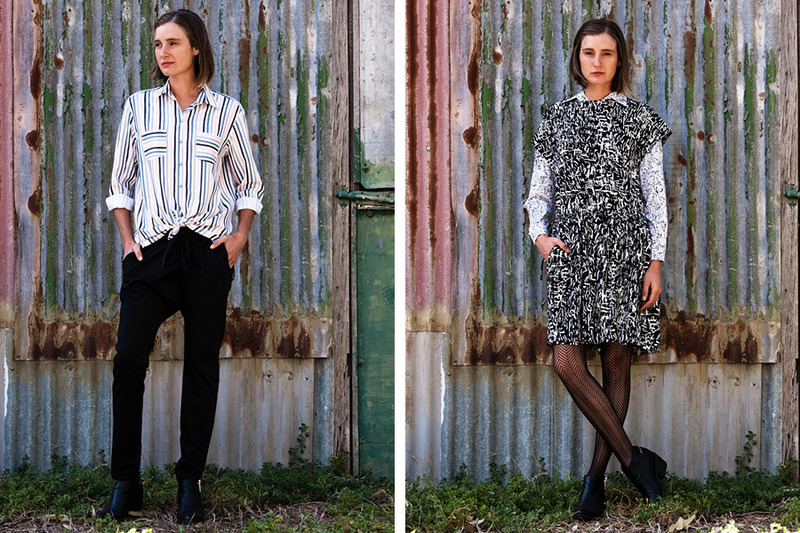 Partos + Pike are a Geelong based label proving that these things are in fact possible! 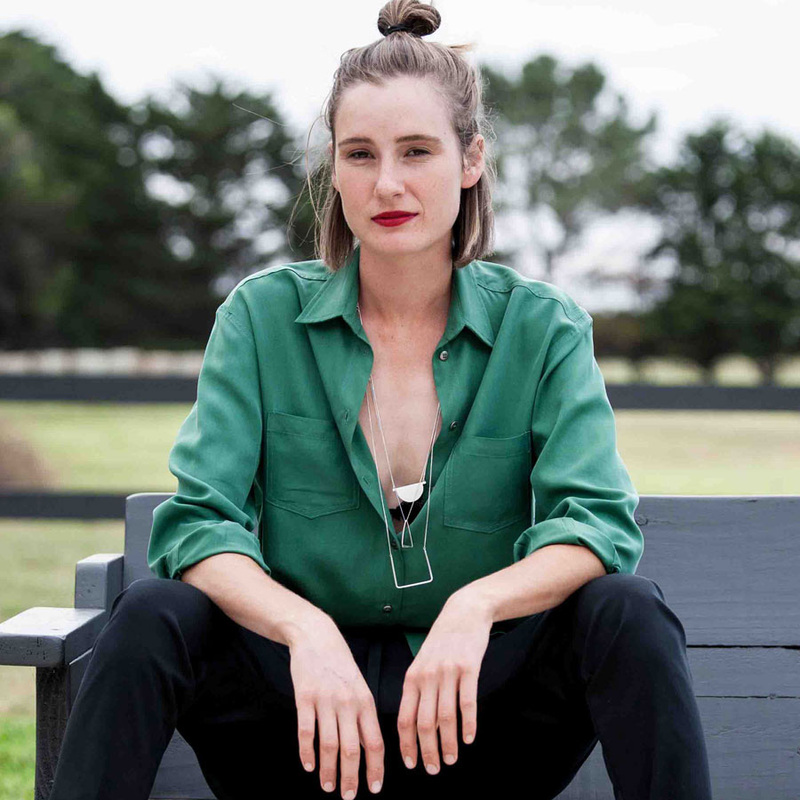 Catch Partos + Pike at our Melbourne market this weekend, and read on to discover more. Viva and I both moved to our gorgeous coastal town around the same time and we became friends not long after. After chatting one day we decided to create a women’s clothing label with a focus on easy to wear pieces full of colour and original print design. We decided pretty quickly that we wanted our clothing to be made in Australia and use as many local creatives as we could to help our range to come to life. 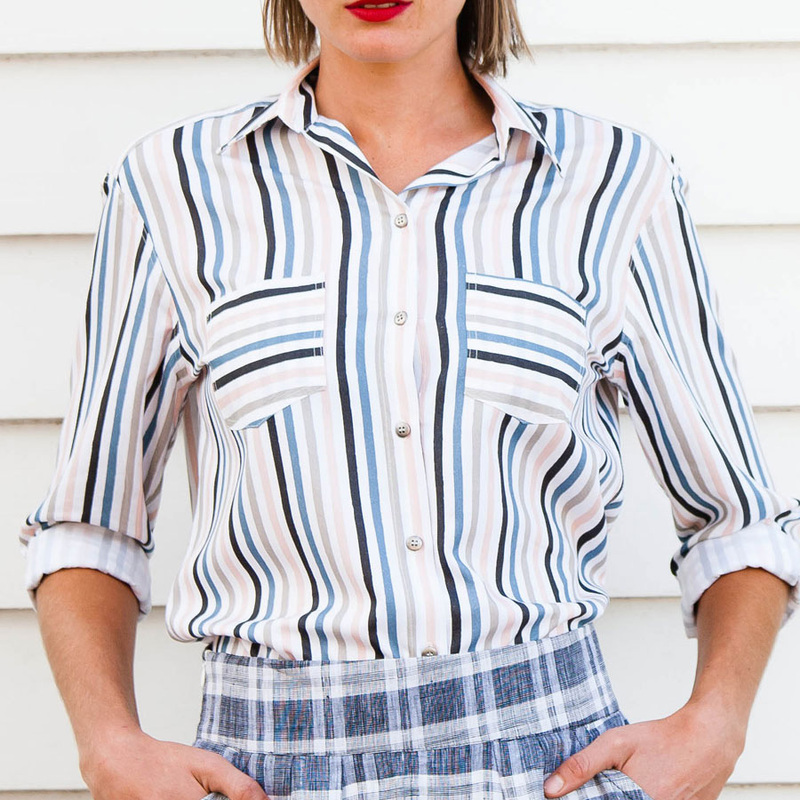 Our fabric is printed in Abbotsford and we have makers in Geelong and Sunshine. Keeping it local is really important to us and it means we can visit at any time as see everything coming together. Viva has a background in photography and my background is in the travel industry and retail. Creating Partos + Pike was a new adventure for both of us and one that we are so happy we are doing together. Lots of different people and experiences inspire us. Viva’s father Paul Partos was a prominent Australian artist and his colour and abstract design are always a reference in our print design. With each new range it might be a photo or a paint colour, it might be an artwork or a conversation with a friend. Lots of different elements come together to inspire each range. Once we have a feeling for the path that we are heading we just go for it and edit it down to our favourites. We also live in a community full of creative people. Our friends are designers, stylists, artists, musicians and surfers, it helps having such a supportive friendship circle and local community. We are very grateful for that. Tell us something exciting that you have planned for Partos + Pike in the next 12 months. We hope the next 12 months brings growth. We dream of our label increasing in followers and recognition. That more people know who we are and look forward to the release of each our ranges. It would also be great to have an opportunity to collaborate with some other creatives, learning from others and sharing ideas. Instagram is massive for us – we are always looking at images of what other people are doing, the places they visit, the music they listen to. Seeing what people are wearing or not wearing is always interesting. For us its less about what the major brands are doing and more about us staying true to who we are, that way we are always passionate about what we create and we are not trying to be something different than who we are. We love creating our own prints for each range, they are always a small run and sell out. 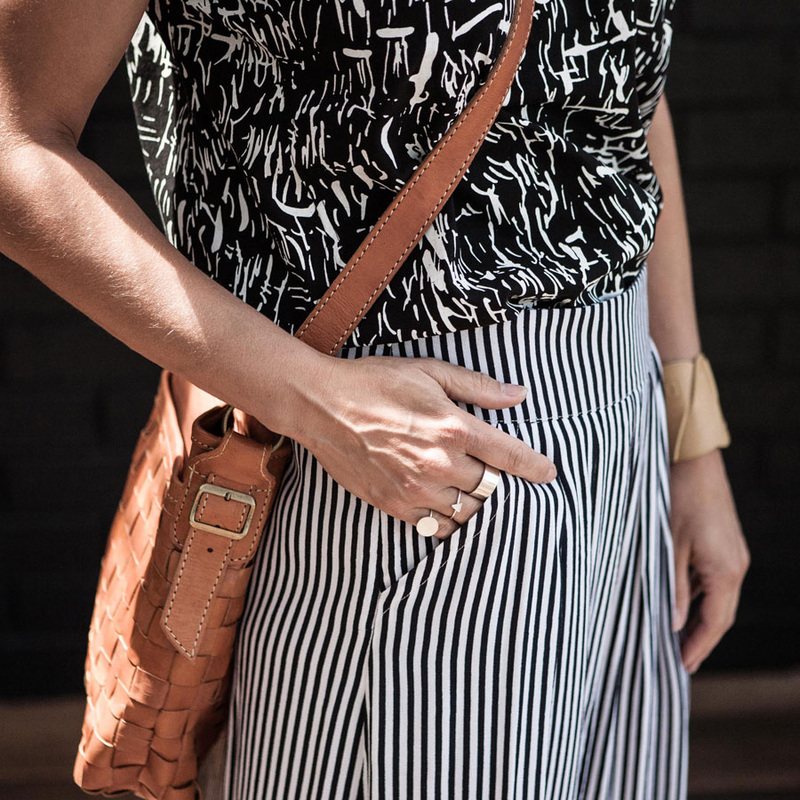 Seeing a print come to life and then become a tunic or top is so rewarding. And then to have people buying them and loving them as much as we do is something special. 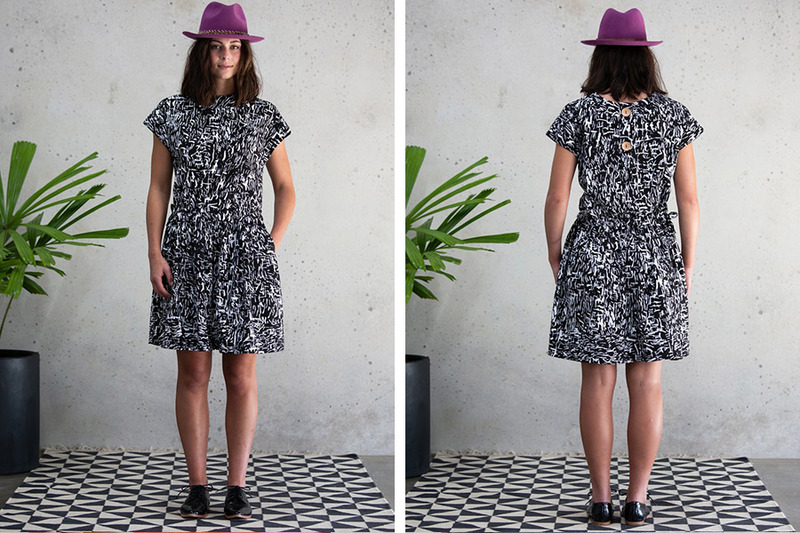 With this range that we have at SS16 Melbourne Finders Keepers we have a couple of prints that I know we will be wearing for a long time to come.